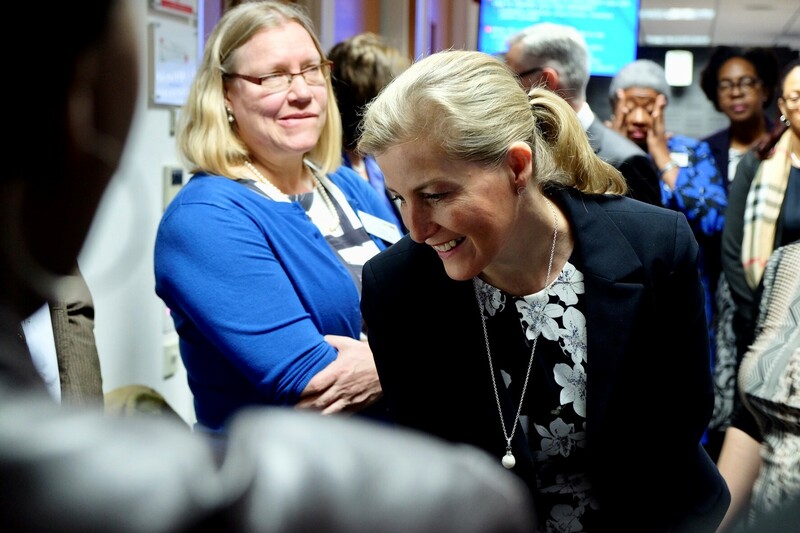 The Countess performed simulated cataract surgery on model eyes during the event, which brought together eye health experts from around the Commonwealth. The Countess of Wessex, Vice-Patron of The Queen Elizabeth Diamond Jubilee Trust attended The Commonwealth Eye Health Consortium today. 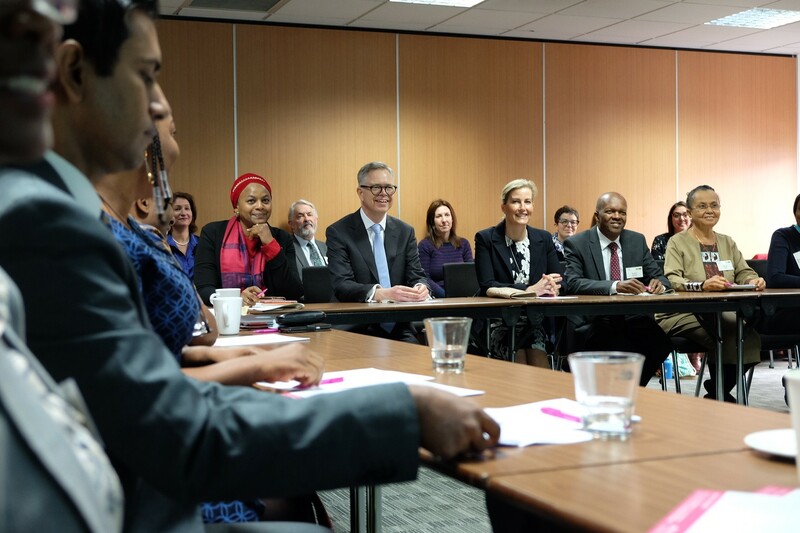 The Consortium brings over 170 eye health experts from 27 Commonwealth countries – who are aiming to expand and develop eye health services across the Commonwealth. Worldwide there are 253 million people who are blind or visually impaired, yet 80% of these cases could have been avoided. The Commonwealth Eye Health Consortium works to combat this issue by creating networks across countries and develop national programmes to tackle major causes of avoidable blindness. 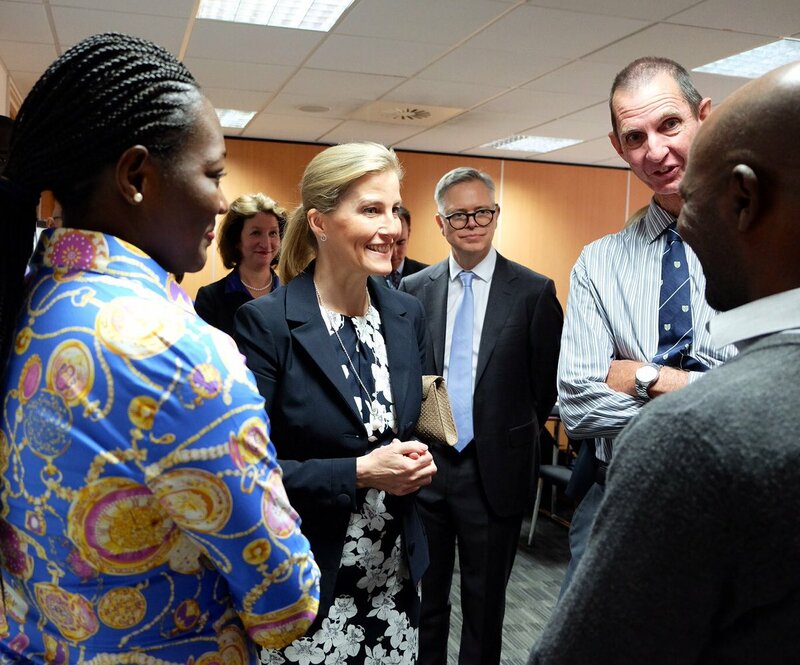 The Countess met those involved in The Commonwealth Eye Health Consortium, a workforce of eye health care professionals, who will provide quality, accessible eye health care to all those who need it. 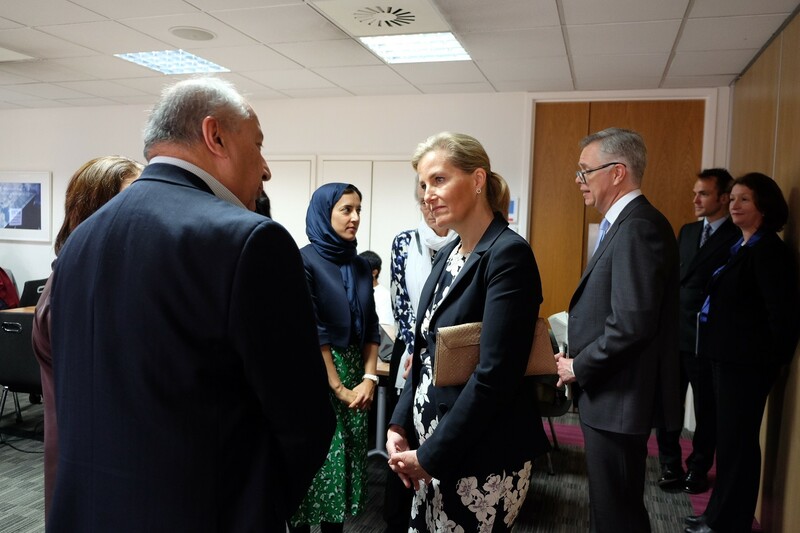 The Countess also observed participants training on retinal cameras to screen for diabetic retinopathy, which can cause blindness if it is left diagnosed. During the visit, The Countess of Wessex performed simulated cataract surgery on model eyes. Amongst the many eye care health experts The Countess met today, was Aubrey Mankaka Banda, Eye Programme Manager from Malawi. HRH visited Malawi in 2017, as Vice-Patron of Trust and this year wrote an open letter to the people of Malawi to congratulate them on their work to prevent avoidable blindness.